Filippo is a powerful healer who empowers those around him to take control of their wellbeing by taking loving positive action and using natural time honoured techniques to balance and heal. His gifts of empathy and compassion as well as his innate sensitivity and intuition, perfectly complement the reiki, reflexology and aromatherapy he offers, to comfortably and efficiently target the source of his clients’ mental, physical and spiritual issues. Intuitively balancing and healing himself using natural remedies since he was a teenager, Filippo’s lifelong devotion to holistic practices has instilled in him the custom of searching out the most successful, accessible and affordable ways to live naturally, healthily and wholly. “When I left my office job to follow my heart and greater opportunities several years ago, I realized I was on a path where greater happiness and balance, were leading me to be my true – best – self. I needed to follow my intuition and positively contribute to my own wellbeing, and that of the world around me. I was compelled to do what I could to help those around me. So I decided to formalize my passion for holistic practices by studying and attaining the necessary designations in a few of the modalities in my holistic “toolkit”; this is how Olistika Inc. was born. As a Reiki Master Teacher Filippo lives by these Principles. 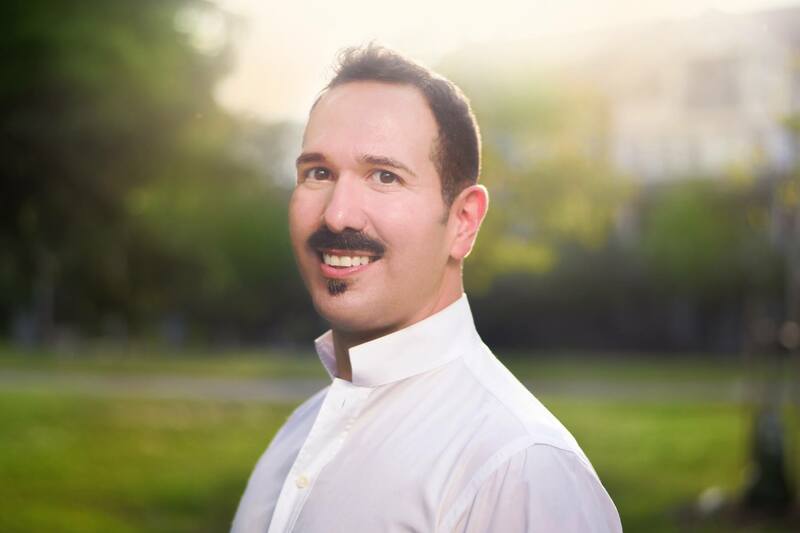 Filippo’s qualifications and practice fully comply with the requirements and standards of Canada’s leading Reflexology, Aromatherapy and Reiki organizations and the City of Toronto, and allow him to use the following designations.